If you wish to participate in this program, you will need to submit a quote for the Total Cost for all work needed to install the approved HSTS. 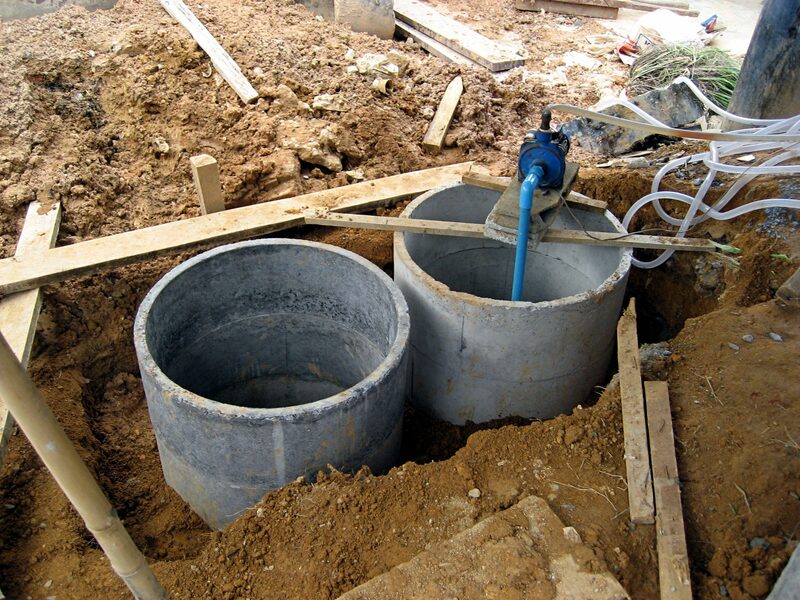 This will include all items specified on the approved HSTS design, any needed connection of plumbing into the building sewer, disconnection and re-routing of any clear water from the plumbing system or HSTS, any needed electrical service upgrade if required to accommodate the replacement HSTS components, any other eligible and justified items, finished grading, seed and straw, and proper abandonment of the existing HSTS components. If selected to complete the HSTS installation, you will be contacted directly by HCPH. At that time, you will be required to sign a site specific version of the contract listed in the link above. Once verified, a Notice to Proceed will be issued by HCPH allowing the selected contractor to begin the installation. All installations must be completed (including final inspection) by the date specified in each attachment above and following receipt of the Notice to Proceed. For the WPCLF portion of the payment to occur, HCPH must approve the final HSTS installation. After which, the contractor must submit to HCPH an invoice, by the date specified in each attachment above, to document the incurred costs for the repair/replacement along with an approval certificate issued by HCPH. Upon verification of this information, HCPH will send a request to Ohio EPA for reimbursement of the eligible system repair/replacement costs. After confirmation by Ohio EPA, the Ohio Water Development Authority will distribute the funding to HCPH, who will then pay the contractor the approved amount. Any portion of the approved bid amount not covered by the WPCLF must be paid by directly by the property owner to the contractor. If you have any questions concerning this program, please feel free to contact me directly at 946-7866.